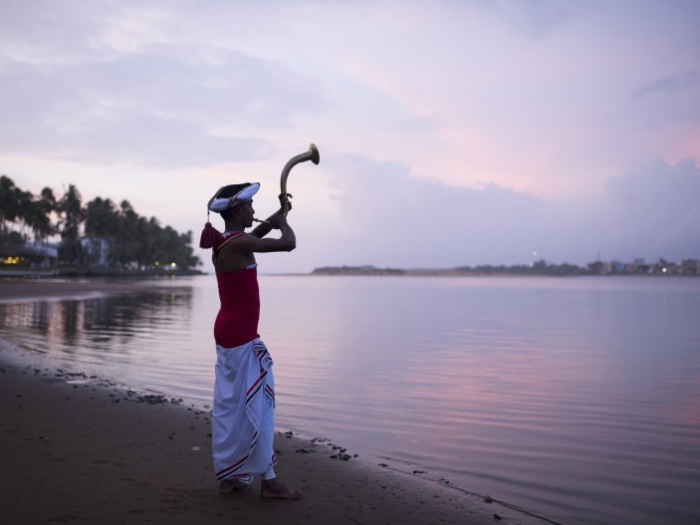 Blessed with gorgeous sun-kissed shores, the south coast city of Kalutara in Sri Lanka offers truly enchanting locations for your special day. 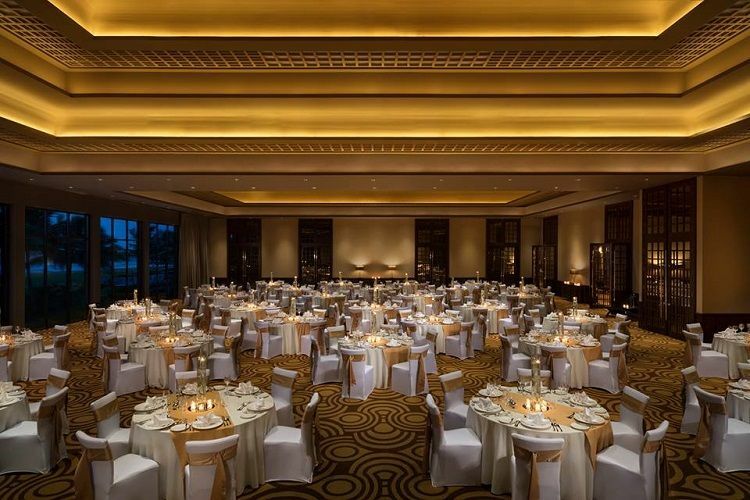 Be it a beach or a ballroom, these places help set the stage for unforgettable wedding memories. Framed against soft golden sands and an azure ocean, the beach offers the perfect setting for a wedding. 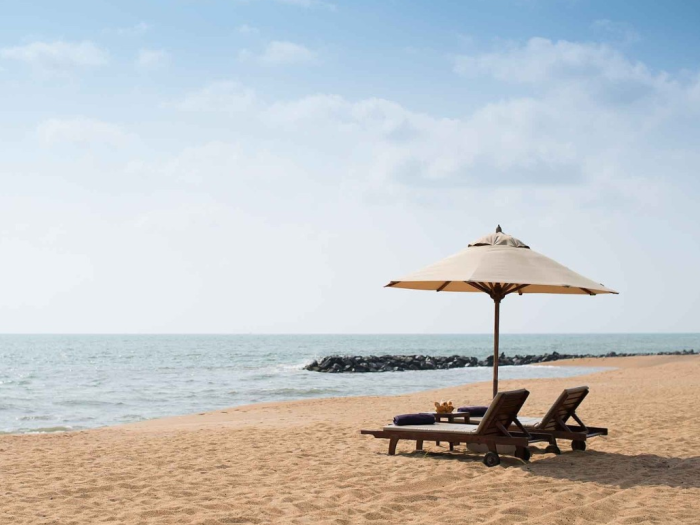 Local resorts the likes of Anantara Kalutara Resort provide secluded spots on the shore where you can tie the knot; it goes without saying hosting a beach wedding is one of the best things to do in Kalutara, Sri Lanka! The “Kalu Ganga” is a river that runs through the town and into the ocean; it provides a picturesque backdrop especially amidst a garden setting for a Western-style or traditional local ceremony. 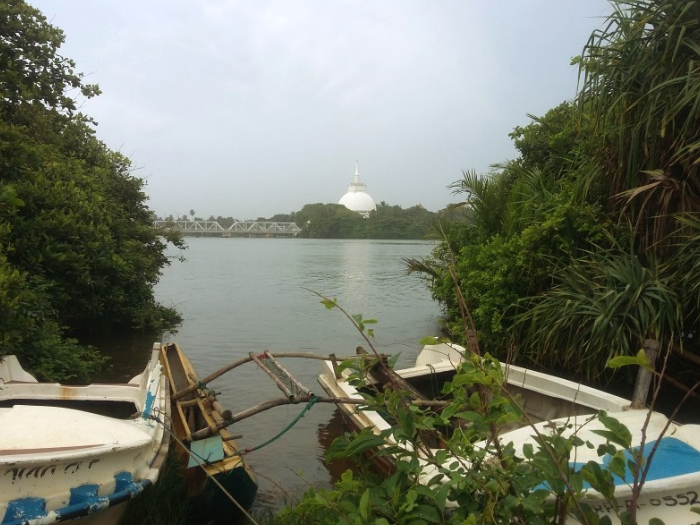 For more about such locations for your wedding check out online blogs such as Travel Kalutara which provide local insights. If you are in search of a setting indoors then you can choose from some of the elegant ballrooms on offer. Several resorts in Kalutara feature such venues; some even come with a backdrop of the ocean which makes them a great choice to host a wedding and gala reception. If you are after a traditional church wedding you can look to contact one of the local churches. 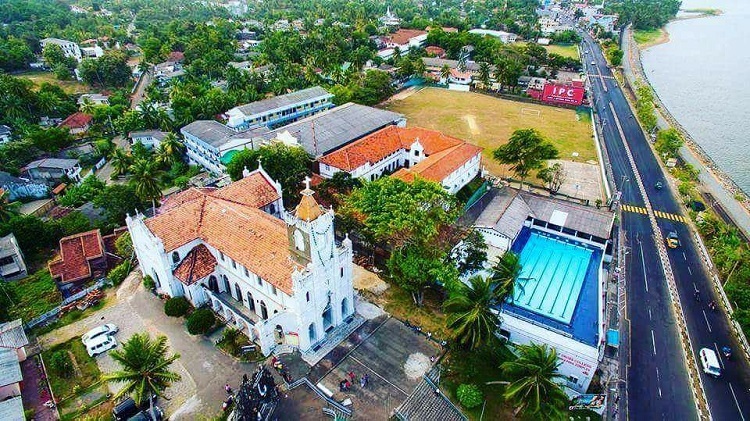 One of the most popular churches is the Holy Cross Church Kalutara; this Catholic church also enjoys sea views that make a great backdrop for photographs too. Previous PostPrevious Pahiyangala Cave – A Must Visit Pre- Historic Cave in Sri Lanka!